John H. Simpson is the co-founder and Managing Director of Ridgewood Capital. With over 40 years of investment experience, he leads Ridgewood's client services and business development activities. 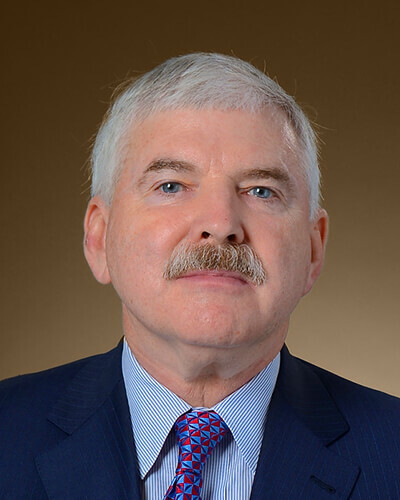 Prior to forming Ridgewood with co-founder Paul W. Meyer, John was president of Mulvihill Wealth Management, where he led the asset management and client services teams, and was also president of product distribution. 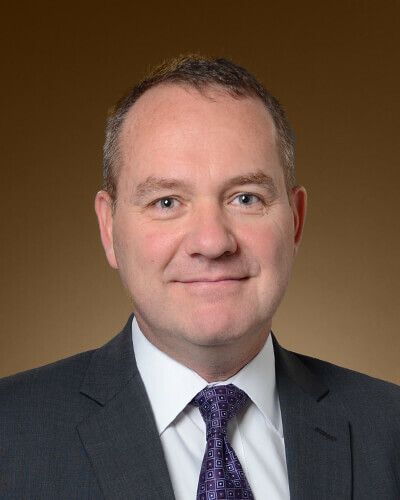 Prior to this, he worked in senior management at Fidelity Investments Canada for eight years, leading the Canadian operations for six of those years, and serving the last three years as president. During this period, Fidelity Investments grew to the 6th largest mutual fund company by assets in Canada. Mr. Simpson also worked with Canada Trust’s investment subsidiary CT Investment Counsel for eight years as a financial analyst, pension fund portfolio manager and head of Everest mutual funds. He is a CFA Charterholder, has an HBA (Honours Business Administration) from Western University’s Ivey Business School and an MBA from the Odette School of Business at the University of Windsor. John actively supports important causes in the community, most notably, raising funds for several breast cancer charities for over 25 years. He is a member of the Management Advisory Board at the Odette School of Business at the University of Windsor. Paul W. Meyer is a co-founder and Managing Director of Ridgewood Capital. He brings more than 20 years of investment experience to the firm from Canada Trust subsidiary CT Investment Counsel, and Mulvihill Capital Management, where he led the equity team. He began his career as an equity analyst and became a senior portfolio manager while at Mulvihill, responsible for managing the firm’s Canadian and international exposure. At Ridgewood, Paul leads the Investment Management team, and acts as Managing Director of the firm. He holds an Honours B. Comm. degree from the University of Toronto, and is a CFA Charterholder. In his spare time, he enjoys playing golf and hockey, and fundraising for Parkinson’s Canada, as well as other worthy causes in the community. Mark Carpani is a partner and Senior Vice President, Fixed Income at Ridgewood Capital, overseeing the firm’s bond and money market investments. He comes to Ridgewood after eight years as vice president of fixed income at Mulvihill Capital Management. 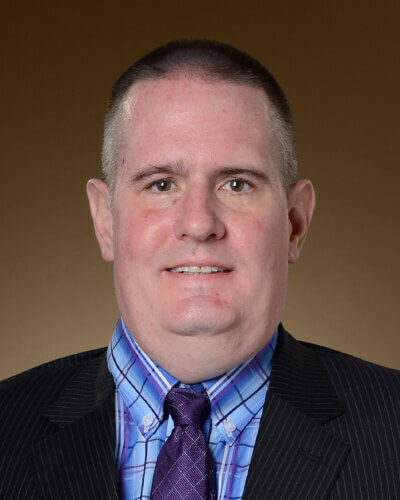 Prior to joining Ridgewood, Mark was COO at RGA Financial Products, a bond trader at CT Investment Counsel, Portfolio Manager at Canada Trust, and has been in the investment industry for over 20 years. Mark is a CFA Charterholder and holds various designations and courses from the Canadian Securities Institute. 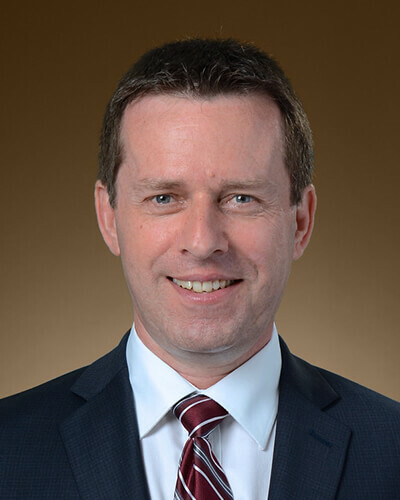 James McAughey is a partner and portfolio manager at Ridgewood Capital. He comes to the firm from Mulvihill Capital Management where he was an equity analyst. He began his career in the investment industry in 1999 with Spectrum Mutual Funds before moving to Mulvihill Capital Management. James is a graduate of the University of Waterloo with an Honours B.A. and is a CFA Charterholder. Jennifer is a partner and portfolio manager. 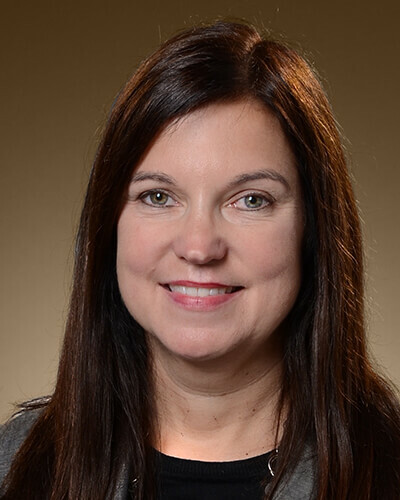 She joined Ridgewood Capital in 2009, bringing several years of financial experience to the firm. She spent nine years at Mulvihill Capital Management as a portfolio manager and more recently, Vice President, Structured Products. 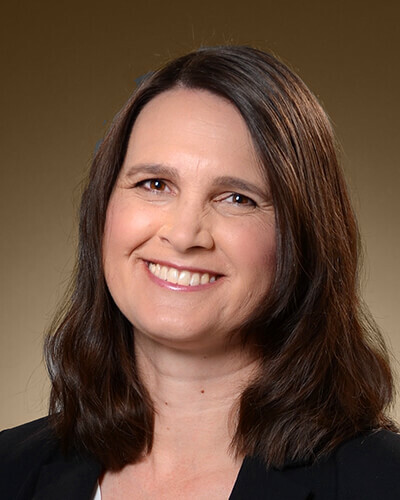 Prior to this, Jennifer held various positions in the Treasury department of Canada Trust, including Capital Markets Analyst and Risk Manager. She holds an Honours B. Comm. from the University of Toronto, and is a CFA Charterholder. Andrew is a partner and portfolio manager with responsibility for client relationships and a focus on Indigenous communities. He brings more than 25 years of experience in the investment management industry to Ridgewood Capital. Prior to joining Ridgewood, he ran his own financial consulting business, focusing on specialized and unique investment solutions. 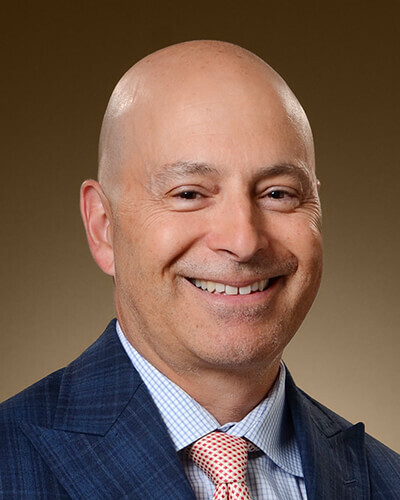 He began his career in 1993 with the predecessor firm to BMO Nesbitt Burns, before moving to the asset management side of the industry with Fidelity Investments. Later, he spent the next 15 years working in progressively more senior sales and client management roles. Andrew has a B.A. in Statistics from Western University and is a CFA Charterholder. Robert Cruickshank is a Vice President and partner and brings over 30 years of experience in the investment industry to Ridgewood. Most recently, Robert was Vice President, Portfolio Manager at one of Canada’s oldest investment counseling firms. Previously he held a senior sales and client management role at another boutique investment counseling firm, providing investment solutions to both high net worth and institutional investors. 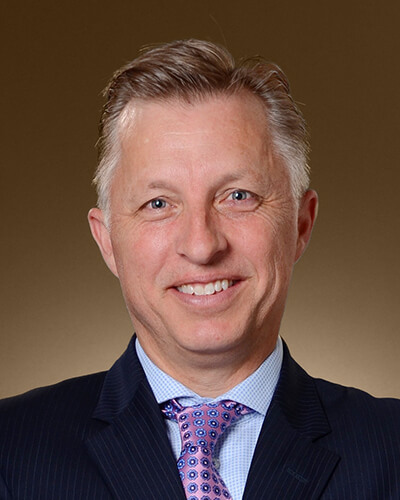 Robert also served as Vice President, Marketing at Mulvihill Capital Management, Ridgewood Capital’s predecessor firm, and prior to this, he gained extensive industry knowledge and experience in custody, performance analytics, client service and sales at CIBC Mellon and Canada Trust. Robert is a CFA charter holder and has the CIM designation. Melissa is a fixed income portfolio manager at Ridgewood. Prior to joining the firm, she worked as an equity analyst at Mulvihill Capital. Melissa came over to Ridgewood as a portfolio analyst and moved to the fixed income team in 2012. She holds an Honours B.Comm. degree from the University of Toronto and is a CFA Charterholder.